Bullseye’s Playground is all kinds of amazing right now. 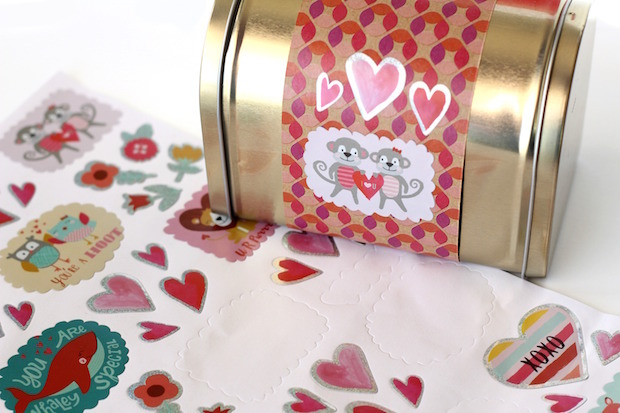 I found planner supplies, oodles of things to help get organized, and plenty of goodies for Valentine’s Day. 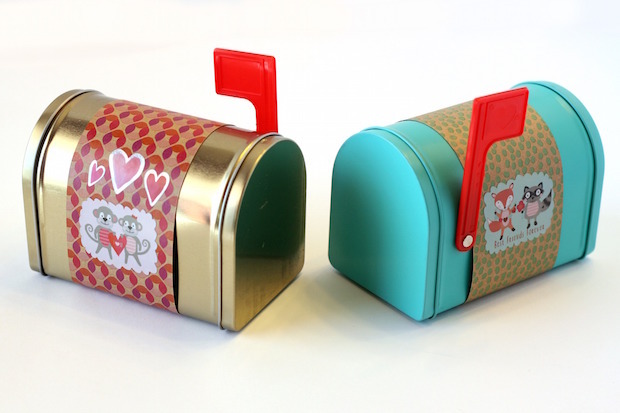 I couldn’t walk away without these pint sized mailboxes making their way into my cart. These things are as cute as they get. 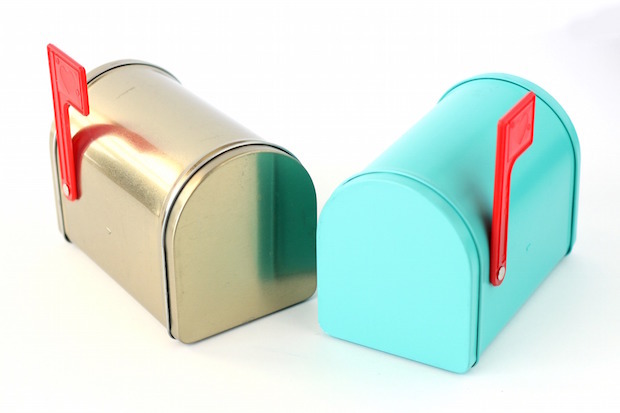 Tiny metal mailboxes in bright colors for only a dollar…score! Measure and cut the piece of scrapbook paper to make a rectangle that is 2.5″ x 12″. 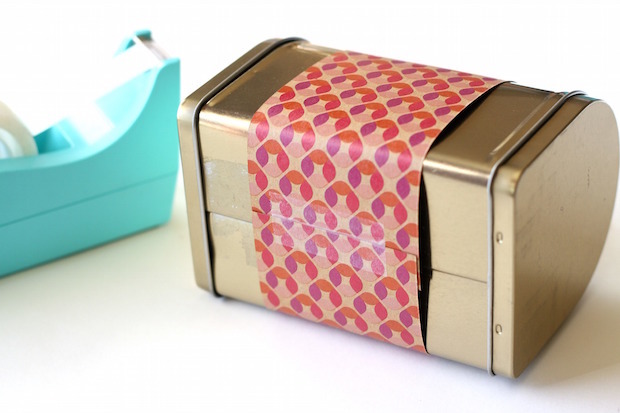 Wrap it around the mailbox and tape it together at the bottom. 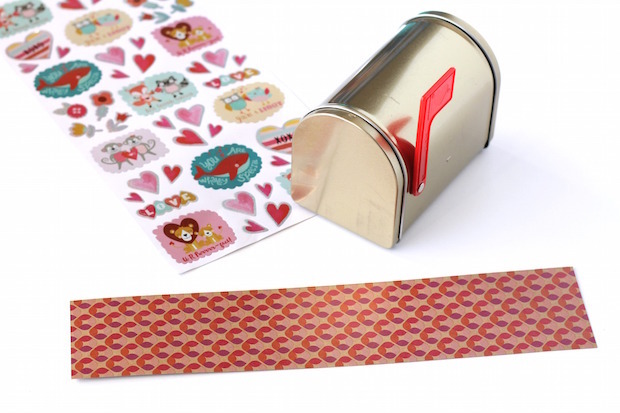 Add stickers to each side of the mailbox. I found quite a few different sticker sheets at Target. Be sure to dig through Bullseye’s Corner until you find something you like! 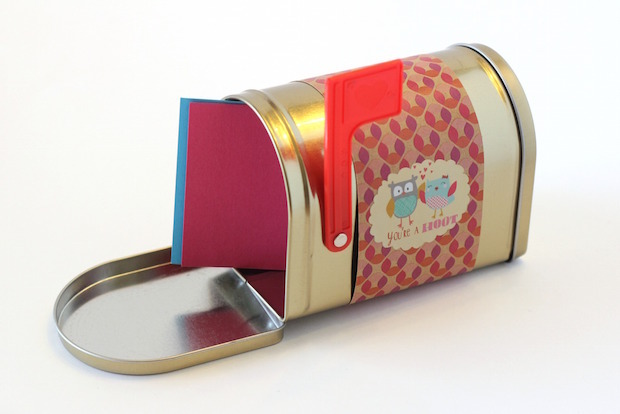 The mailbox can be opened up so you can tuck a small Valentine’s Day card inside. I plan on adding some sweet treats before I gift them. Who wouldn’t want to receive such a cute little surprise? Hello, I have been looking everywhere for a mailbox identical to that blue one, can you please tell me where I could find one? 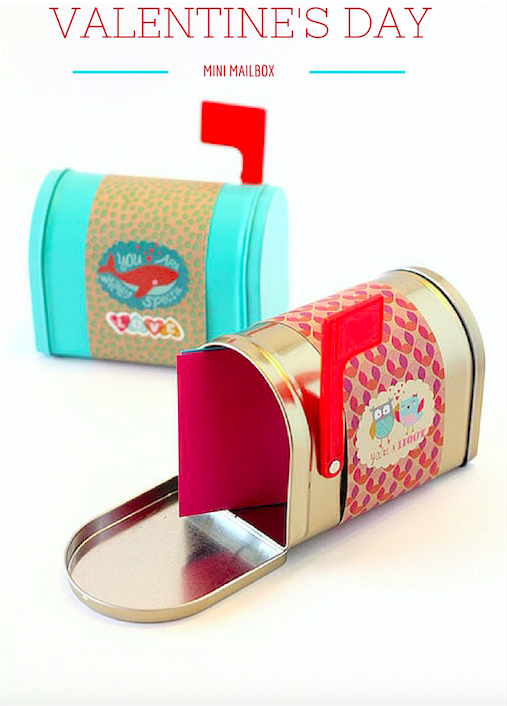 Try searching for a “mini mailbox” on Amazon or “mailbox” on Oriental Trading. Target might carry them again when they put out their Valentines items. My guess is it shouldn’t be too long…probably early/middle January.